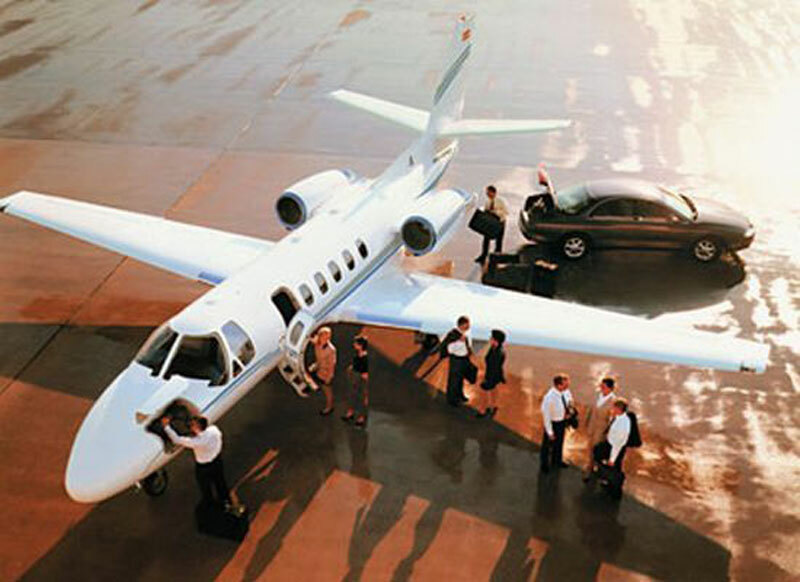 Paramount Business Jets is a leading global provider of air charter services to and from Telluride, Colorado. We excel in providing a wide range of aircraft for charter to and from the region while providing best rates and world class VIP services. There are 7 airports within a 50 mile radius of Telluride. The most popular airports include the Telluride Regional Airport (TEX), Montrose Regional Airport (MTJ) and Hopkins Field Airport (AIB). The most commonly selected private aircraft types in the Telluride region are the King Air 350 (turboprops), Citation Excel (super light jets), the Hawker 700 A, Learjet 55, and Gulfstream G150 (midsize jets). Larger aircraft include the Challenger 300, Citation Sovereign, and Gulfstream G150 (super midsize jets), and the Challenger 600, Falcon 2000, and Falcon 900 EX Easy (large jets). If you would like to charter an ultra long range business jet such as the Bombardier 6000, Falcon 7X, or Gulfstream G550 let us know and we will either position one or find a transient long range jet. For information about our jet charter services, please call us 24/7 at 1-877-727-2538 or send mail to charter@paramountbusinessjets.com. Telluride is a resort town in southwestern Colorado, in the spectacular San Juan Range of the Rocky Mountains. Telluride is the county seat of San Miguel County, rich in scenic beauty, unique heritage and modern development. Originally a mining town, Telluride was founded in 1878 under the name of Columbia and later it was renamed to Telluride. Nestled high in the San Juan Mountains, about 9,500 feet above sea level in a dramatic box canyon, Telluride is renowned for its scenic beauty, relaxed mountain charm, and glorious mountain atmosphere. While the town is roughly fifty square blocks, it is both a popular ski town and historic jewel, offering a variety of outdoor adventures, indoor activities, special events, lively festivals, world-class shopping and dining. Tourists to Telluride will enjoy a number of cultural places to visit that include the Michael D. Palm Theatre, Sherdian Opera House, Telluride Gallery of Fine Art, and Nugget Theatre. While Telluride is the perfect base for the winter ski vacation, family retreat or summer paradise, there are also nearby towns and cities of Mountain Village, Norwood, Ridgway, Montrose, Ouray, Rico, Cortez and Durango that have plenty to offer and are even worth staying a night or two.